It would have been GREAT the first time, last week, but the technical gremlins (and my vintage) got in the way. 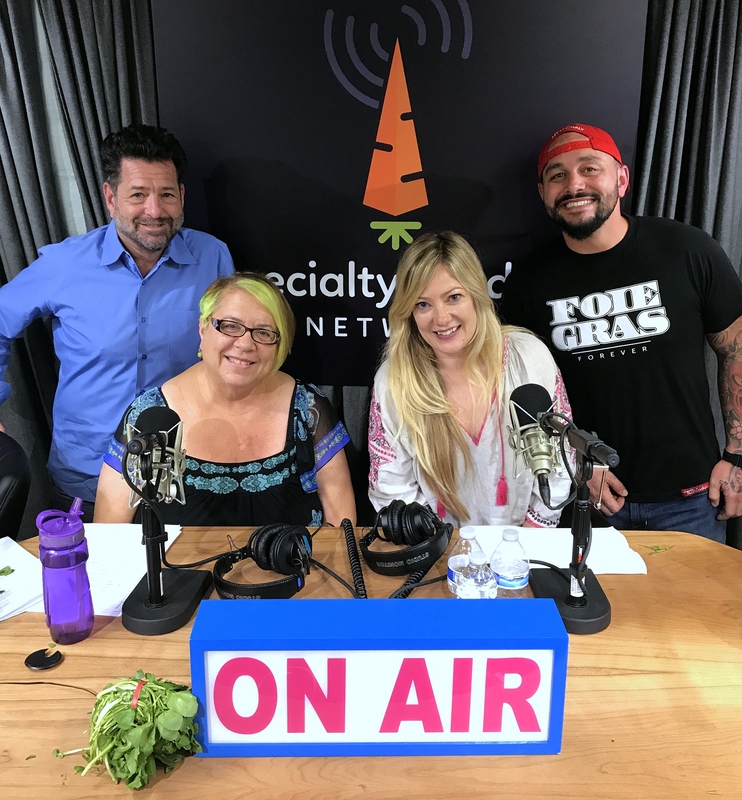 So, here is the CORRECT video from last Tuesday’s podcast featuring guests Jayne Battle, the mastermind behind Jayne’s Gastropub, and MasterChef semi-finalist Nick Nappi of Bar One in Little Italy. We solved the probably by starting our own YouTube channel. Check out the VIDEO for the episode at: https://youtu.be/fsq6K6AwazY.